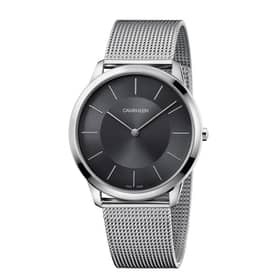 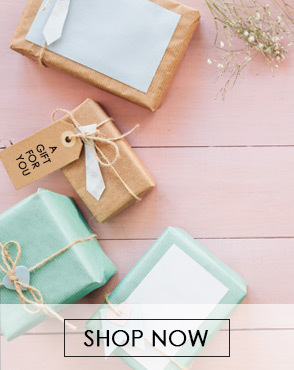 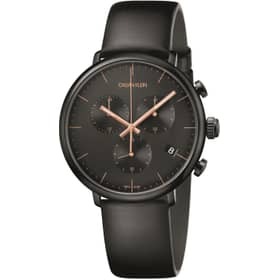 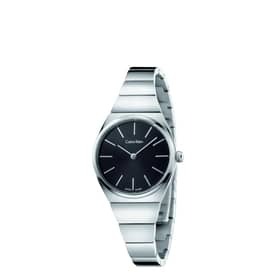 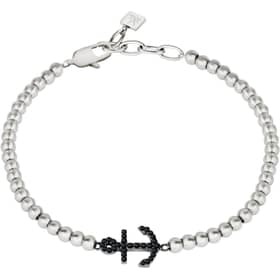 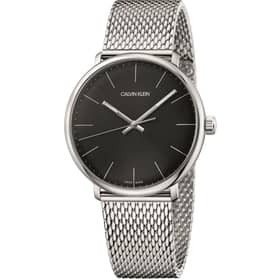 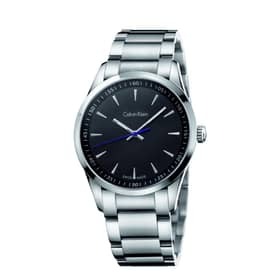 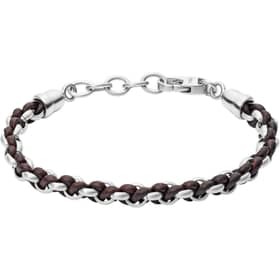 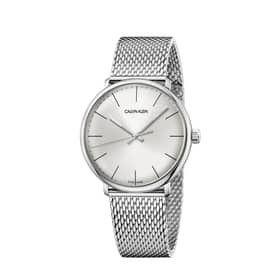 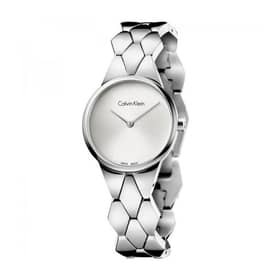 The elegance and style of the brand Calvin Klein arrive in the Kronoshop's catalog with new watches and jewelry collections. 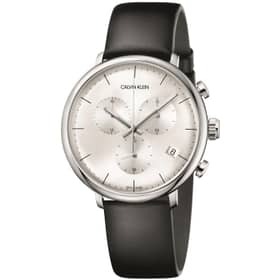 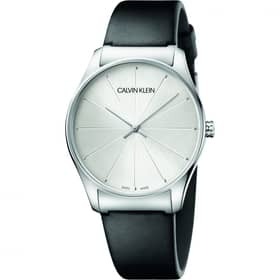 For the high stylistic and for the quality Swiss Made in the catalog of Kronoshop could not miss the 2015 collection of Calvin Klein Watches. 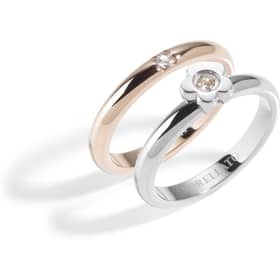 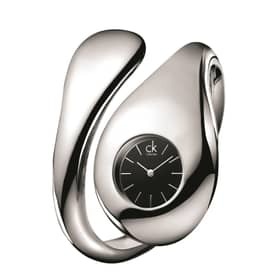 The unique ability of CK designer in creating innovative forms without forgoing a formal elegance, and the knowing use of colors and transparencies sometimes unusual in the world of watchmaking have always been two hallmarks of Americana Griffe. 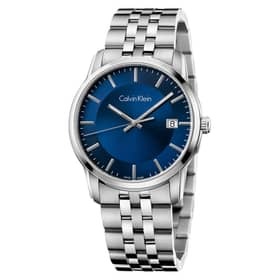 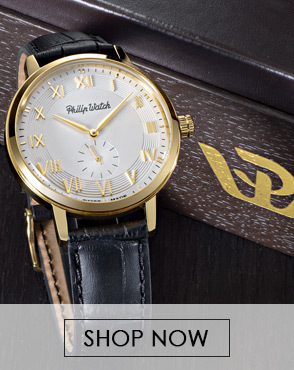 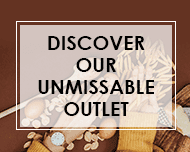 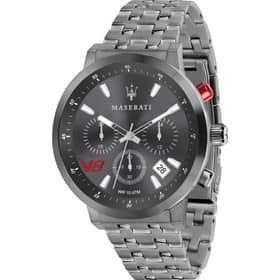 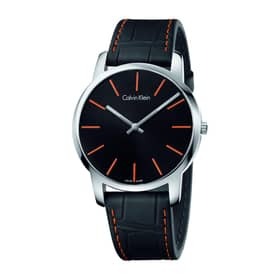 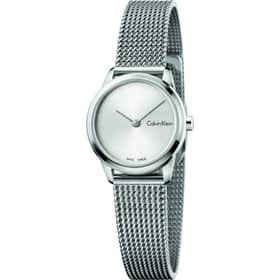 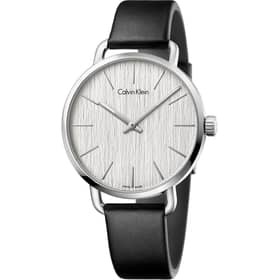 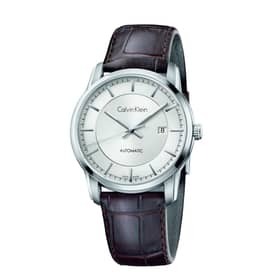 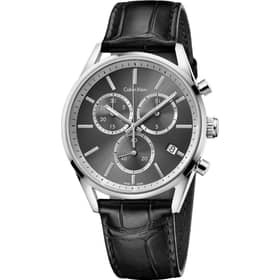 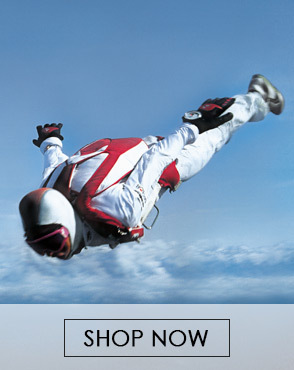 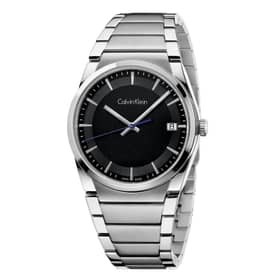 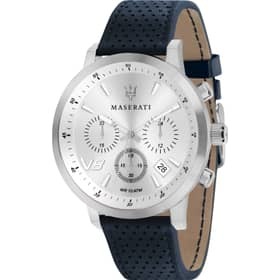 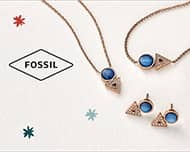 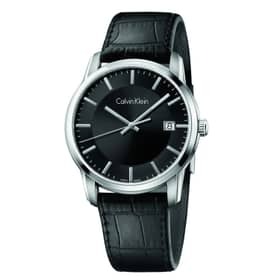 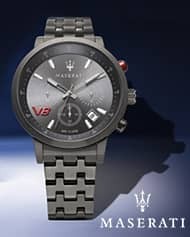 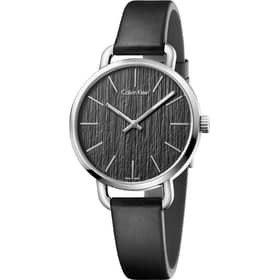 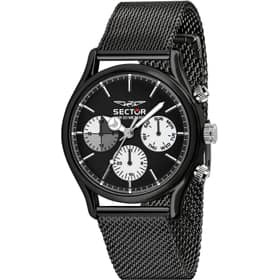 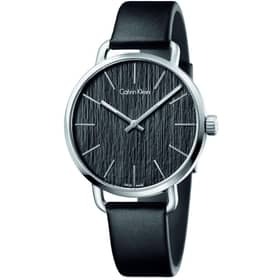 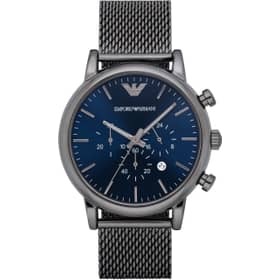 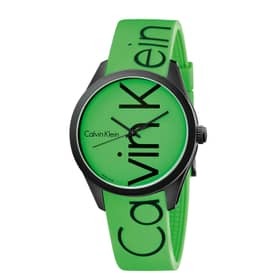 Established in 1968 by the same Calvin Klein's famous Maison American has always expressed a great deal of attention in the field of watches and jewelry, where you came before several other competitors in the sector by presenting fashion in time to market some of the most beautiful models watches ever produced before. 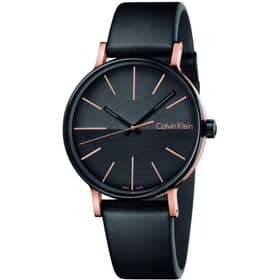 Some collections of Calvin Klein watches were even exposed to the prestigious MOMA in New York to demonstrate the exceptional contribution made by the designer in the world of design and watchmaking. 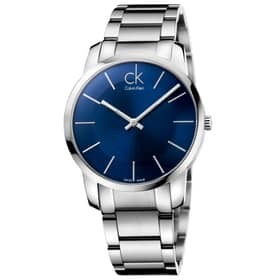 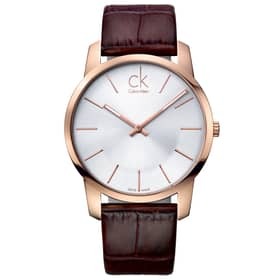 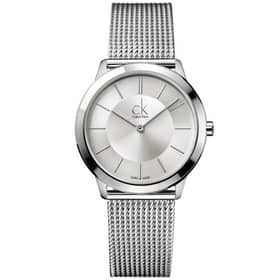 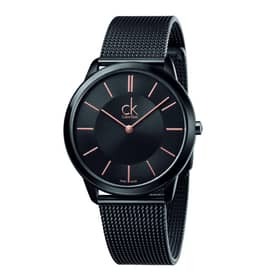 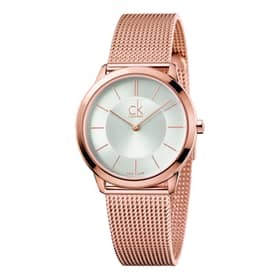 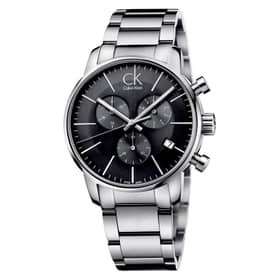 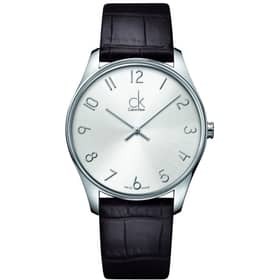 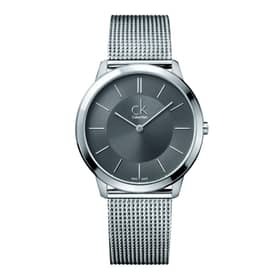 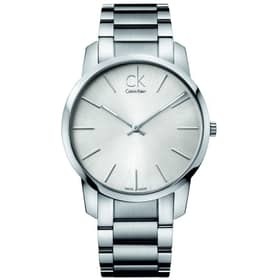 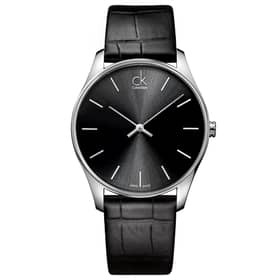 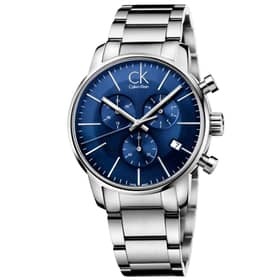 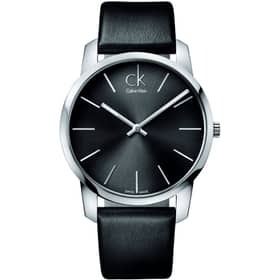 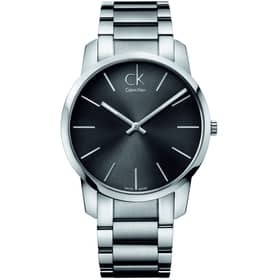 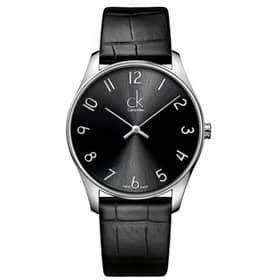 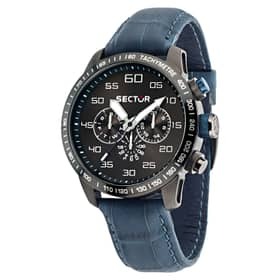 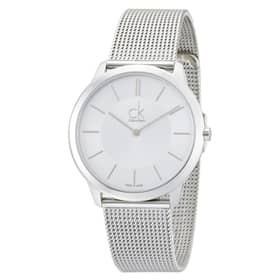 The entire collection of watches made in 2015 with the decision expresses the distinctive style of the CK, which clocks in as mentioned above has always given maximum expression of their stylistic abilities. 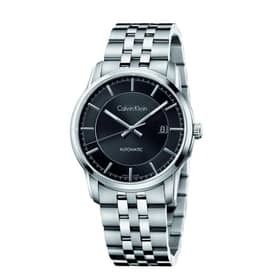 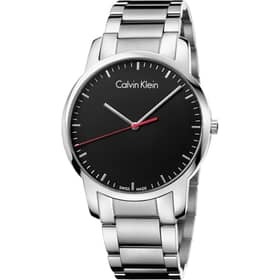 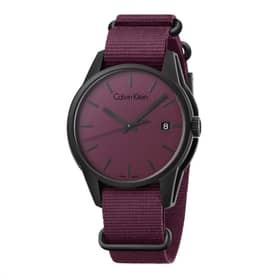 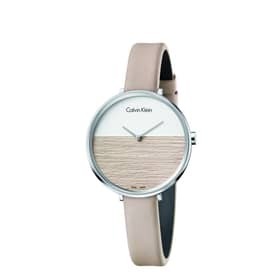 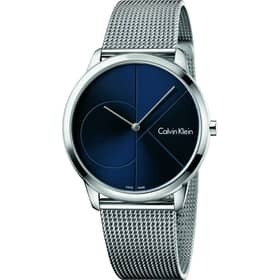 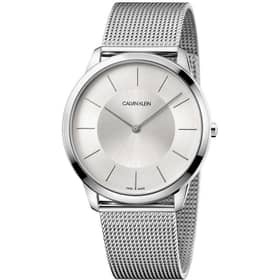 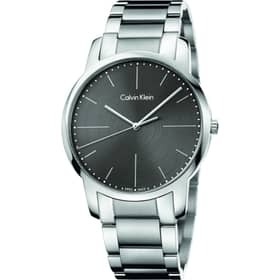 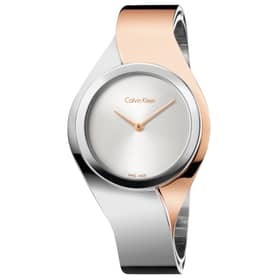 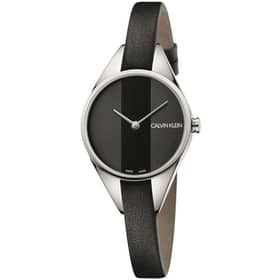 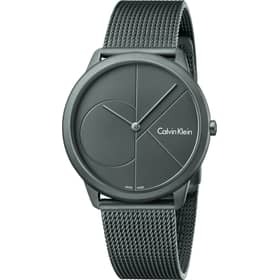 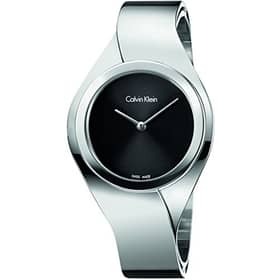 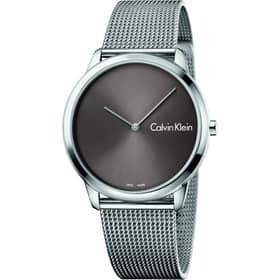 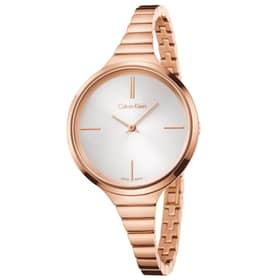 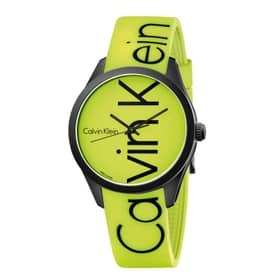 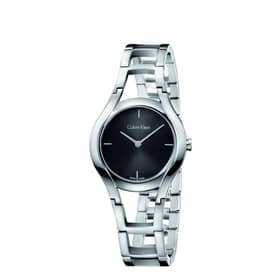 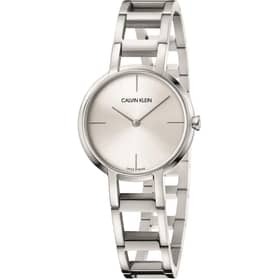 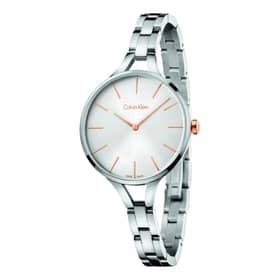 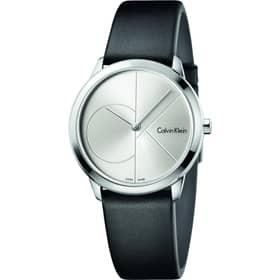 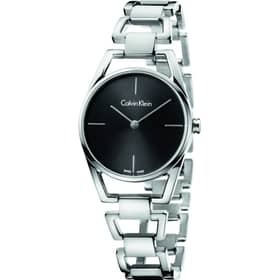 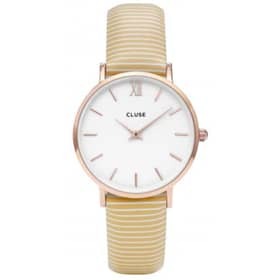 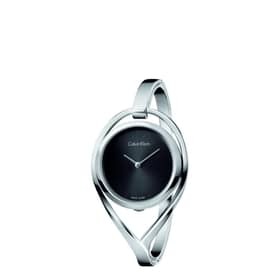 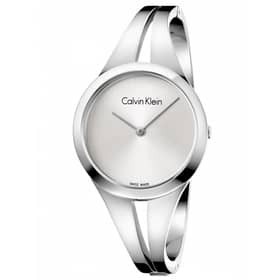 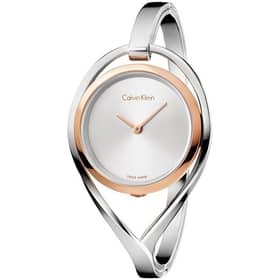 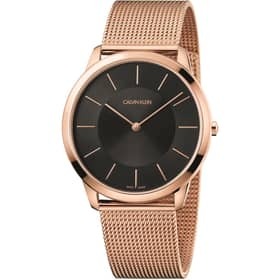 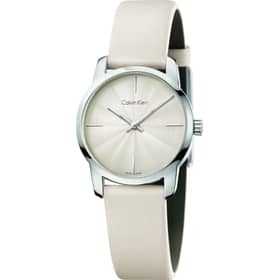 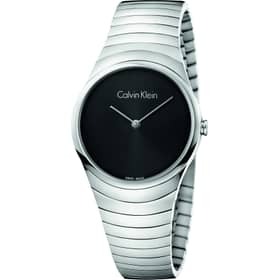 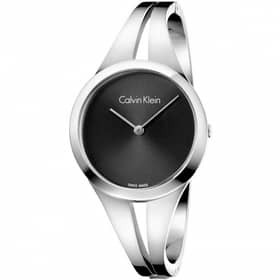 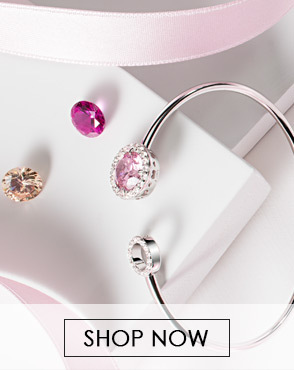 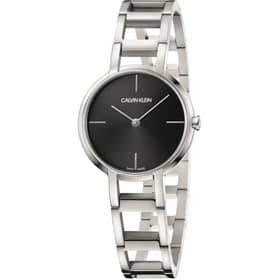 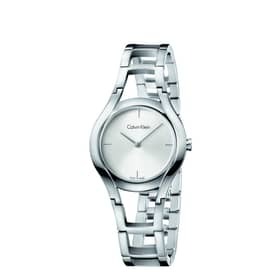 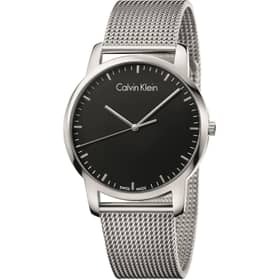 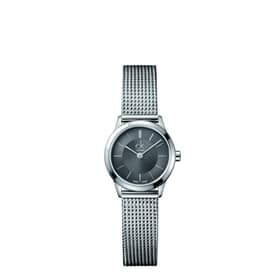 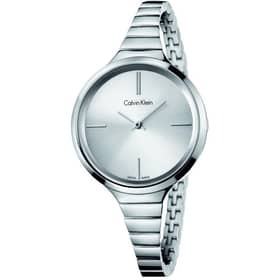 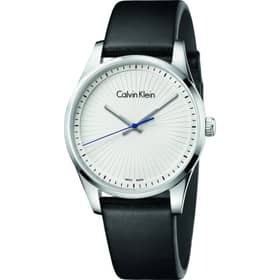 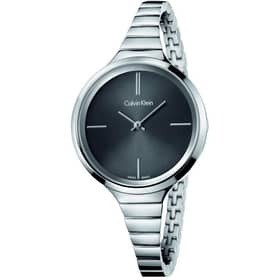 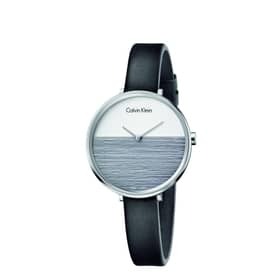 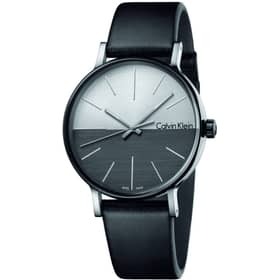 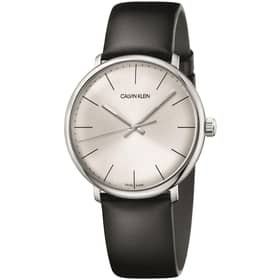 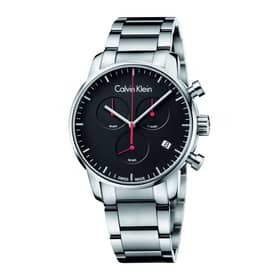 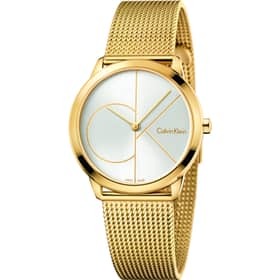 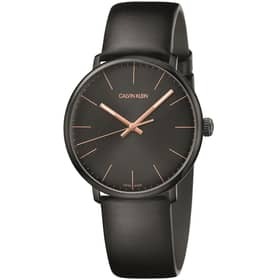 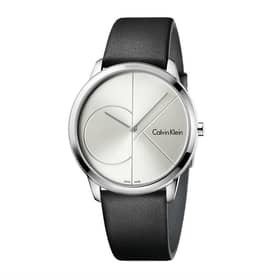 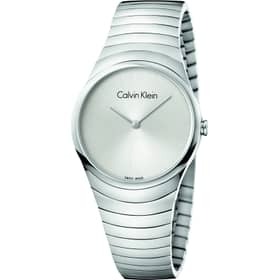 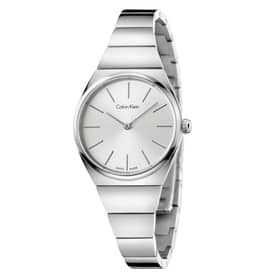 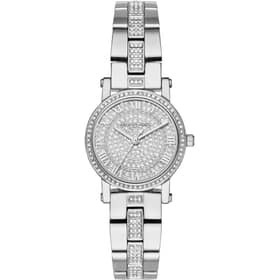 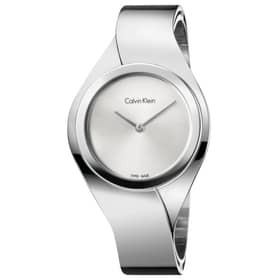 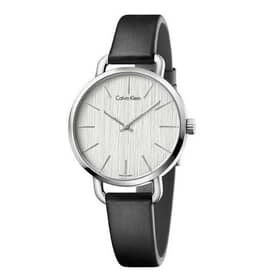 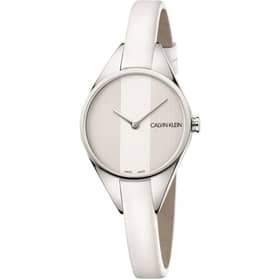 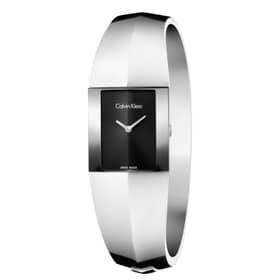 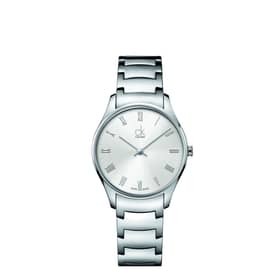 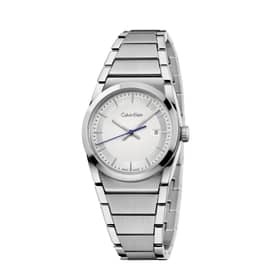 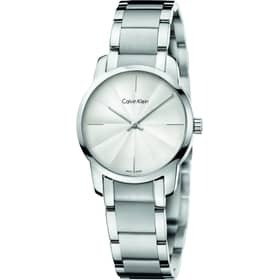 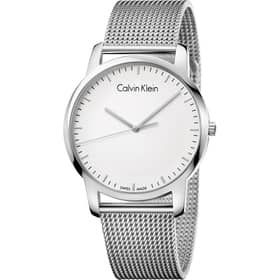 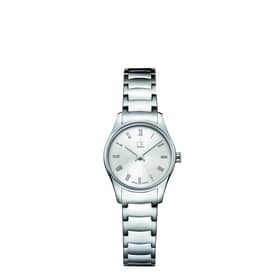 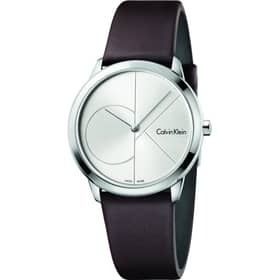 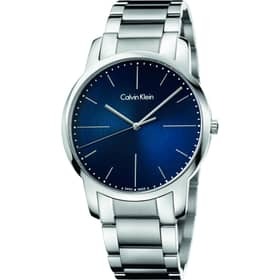 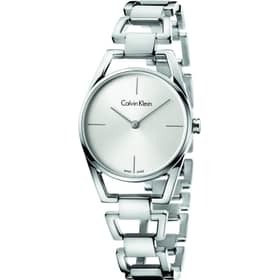 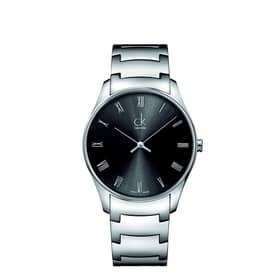 Among the watches Calvin Klein Women particularly appreciated we can report WATCH CALVIN KLEIN SENSES sensual and fascinating shapes as the only American designer can do. 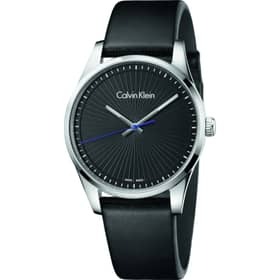 for what it concerns the line Man Calvin Klein exceptional elegance and style are the models of the CALVIN KLEIN ALLIANCE.